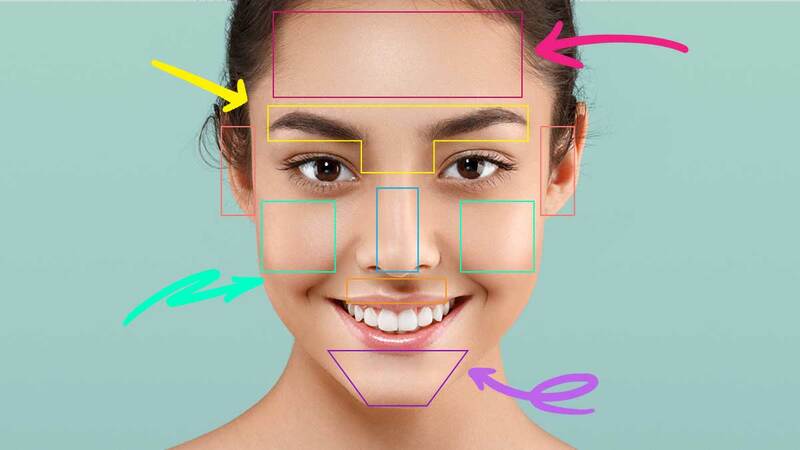 Is Pimple Mapping/Face Mapping Real? Why won't the stubborn zit go away? We sought the expert opinion of Dr. Jefferson Pagsisihan to shed more light on pimple-mapping—we want to know if this is true. "[Pimple- or} face-mapping is based on ancient Chinese medicine.” Although there might be some truth to it for other people, the reason for acne popping up in the same spot is not enough evidence of a pressing problem other than it being simply just a stubborn pimple. “At present, no studies have been done to corroborate that [claim],” he further clarifies. Bottomline: This is a myth. Make sure to cleanse twice a day with a cleanser suited for your skin type. Remove all traces of makeup at the end of the day. We can hear you say “Guilty!” on this tip from Dr. Jeff. Don’t worry, it sometimes gets to us, too. But, in order to achieve your perfect, dream skin, he recommends taking it all off no matter how long your day has been. Remember, we should never be too tired to honor the beauty gods and to give our skin some TLC. Sleep early and avoid stress! Easier said than done but to complement your beauty routine, ensure that you get enough rest every day to aid in the regeneration of your skin cells while you sleep. Perhaps it’s time to limit binge-watching your favorite series at night? Set enough time for you to get your beauty rest, because trust us, this will help you power through the next day feeling relaxed and refreshed, too! Overall, when acne appears or when you experience a really bad breakout, try your best to relieve yourself of all stressors and assess if it’s a reaction to a product or perhaps an allergy. Then, if symptoms persist, Dr. Jeff advises visiting a board-certified dermatologist so that you can get the appropriate anti-acne treatment that you need. Aside from his medical practice, Dr. Jefferson Pagsisihan runs Royal Touch Spa in BF Homes Paranaque together with his family. They are open every day from 12:00 p.m. to 10:00 p.m. and have a dermatologist on call (Monday-Wednesday-Saturday).